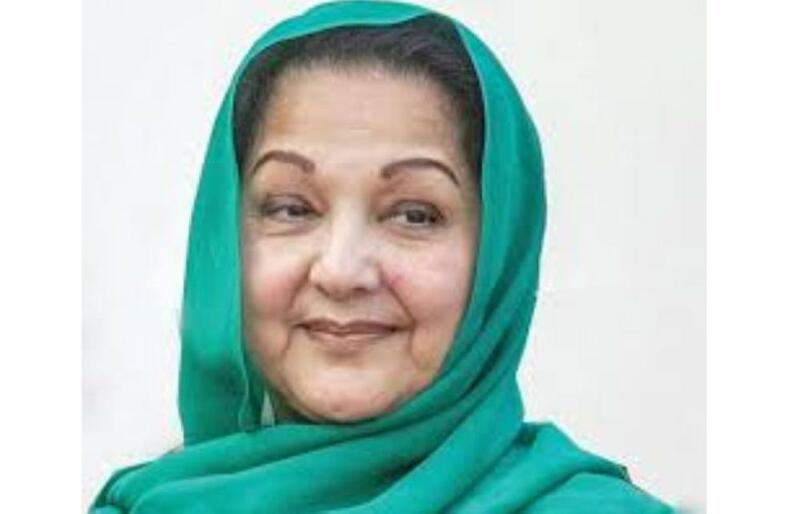 ISLAMABAD — Kulsoom Nawaz, the wife of former Pakistan Prime Minister Nawaz Sharif, died of cancer in London on Tuesday as her husband remains locked up in jail in his home country following his fall from power. “Yes, the death of Begum Kulsoom Nawaz is confirmed,” Maryam Aurangzeb, a spokesperson of Pakistan Muslim League-Nawaz (PML-N), Sharif’s party, said. Pakistani media reported that she had been put on life support and a ventilator earlier in the day. They were immediately jailed for corruption, with the party losing the July 25 vote to Imran Khan’s Pakistan Tehreek-e-Insaf. Conspiracy theories claiming that Nawaz was actually healthy, and that the Sharifs were faking her illness to gain sympathy, swirled in the final weeks of the acrimonious campaign. Nawaz had been at her husband’s side throughout his decades-long political career, which saw him become prime minister of Pakistan three times while facing military coups, prison and exile. 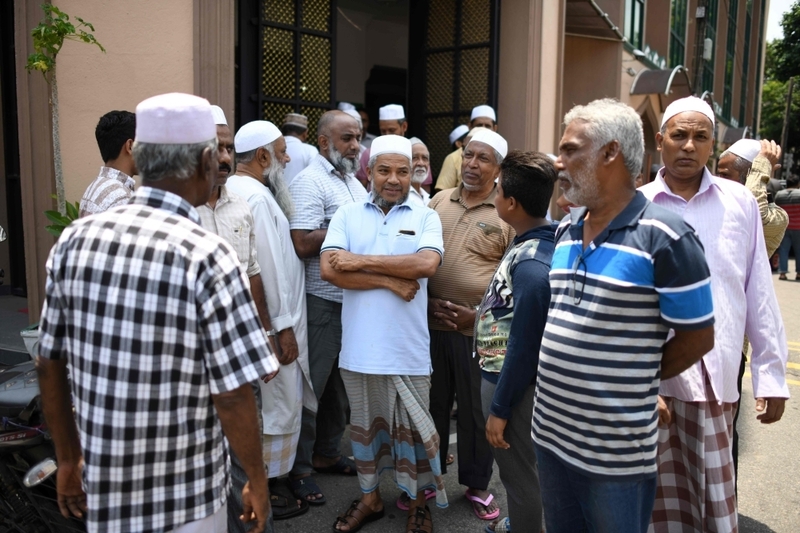 “She was a brave lady,” Siddiq-ul-Farouq, a stalwart party loyalist, said, describing her as well-educated and dignified. For years Nawaz stayed out of politics, focusing on the couple’s family and home life. The couple have four children. But after Sharif was first imprisoned following a military coup in 1999 Nawaz stepped into the limelight, Farouq said. “She told her father-in-law, ‘Dad, I have to go out,’ and he replied, ‘Daughter, you must go,’“ he recounted. Nawaz took over leadership of the party, defying house arrest to attend street rallies standing up to military dictator General Pervez Musharraf and demanding her husband’s release. Sharif was eventually allowed to go into exile in Saudi Arabia in 2007. “She fought against cancer with a lot of courage,” Farouq added. The newly-elected Khan, a former cricket hero who had campaigned against the Sharifs for his entire 22-year-long political career, sent his condolences on Tuesday. Others speculated on whether Khan’s government would allow Sharif or his daughter to return to London to collect Nawaz’s body.